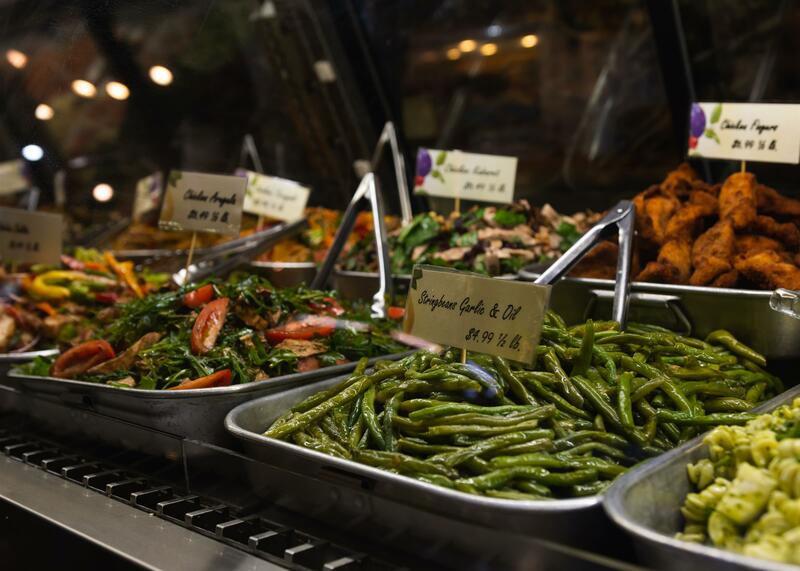 Long Island's Favorite Food Store! 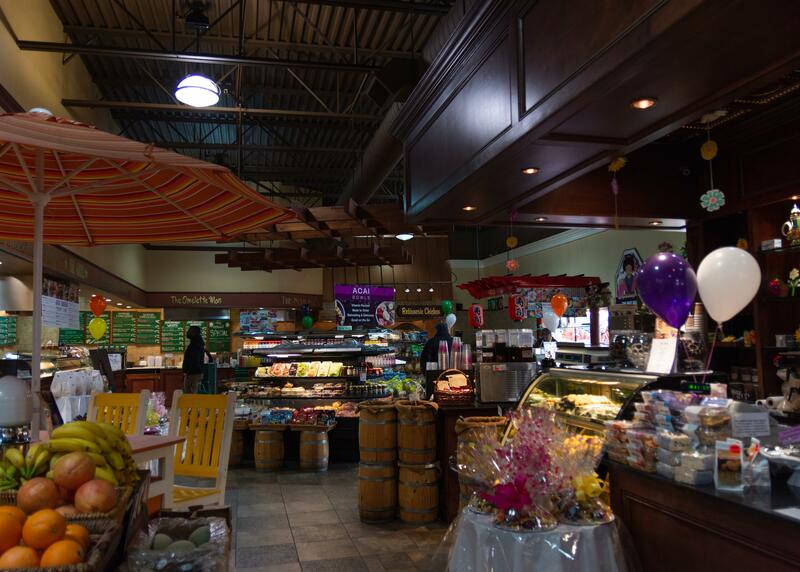 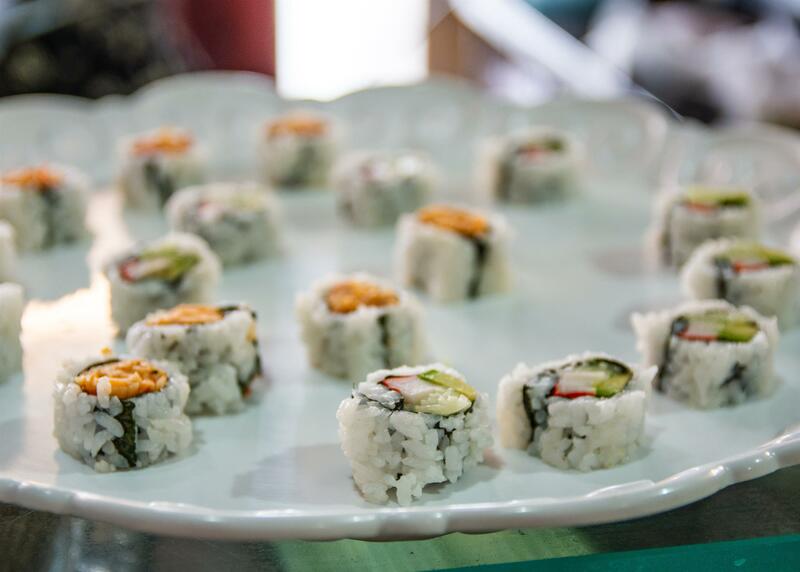 Your one stop for the best deli sandwiches, prepared foods, pizza, coffee bar, bakery, salad bar, sushi & Catering too! 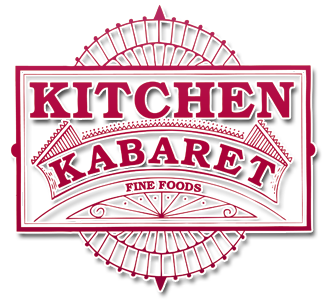 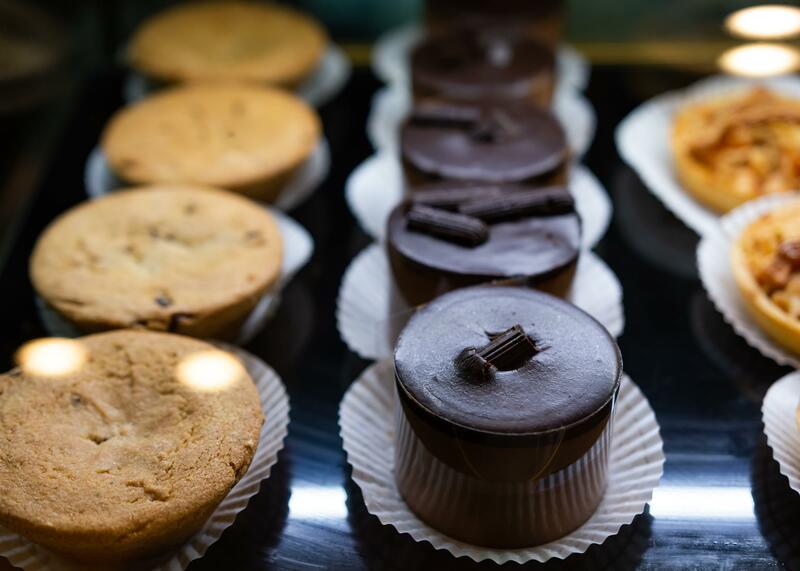 Kitchen Kabaret has been pleasing Long Islanders (and their folks on their way back and forth from Manhattan and the Hamptons) with upscale prepared dishes and the best in packaged foods for 30 years in our East Hills location and over three years in our "NEW" Bay Shore location!